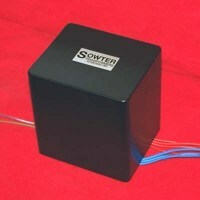 You can get product information, place orders or you can get quotations for shipping worldwide. If you prefer we are still here to help by phone, fax or e-mail. 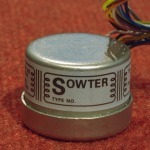 Please contact us if you have any technical questions or comments on audio transformers or circuit design. 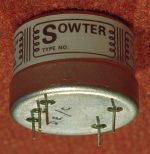 We sell our own designs for all audio applications using valves tubes or transistors. We have the benefits of modern test equipment and computer simulation techniques as well as our large data base of performance characteristics. This ensures our designs are fully optimised for the application. You can expect the sound quality of replacement types to be as good as or better than the original. If you cannot find what you need here please ask. We may have the design already but if not we will be happy to to try to help with a custom design. We use only the highest quality materials and our production and testing process is very carefully controlled to ensure conformance to specification and long term reliability. We hope that the information we supply and our technical support will ensure that you are delighted with your purchase. 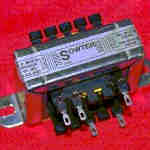 We deliver a range of popular pro-audio transformers from stock. 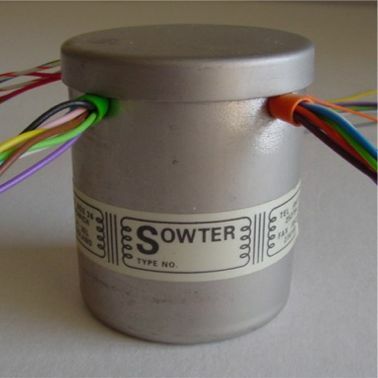 All other types are manufactured to order with a delivery time of 3 to 6 weeks. We are a relatively small company and are pleased to offer this unique service and our best personal attention. Bank security considerations force us to take payments within 10 days of the order date and we cannot keep your your card details on file. You can now make payments using PayPal. Please note with PayPal the payment will be taken immediately. We are always pleased to help you select or specify a product before you buy, advise on problem solving and of course help if you have any problems or questions when you receive your order. We are happy to consider modification of any of the designs in this listing, suggest an alternative product, design specially to suit your requirements or engage in cooperative development. 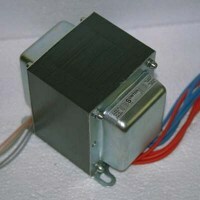 There is no charge for custom design of power and large output transformers or for replacement transformers for audio equipment. There may be a small charge for design, documentation and testing for other types.